View More In Baker's Yeast. 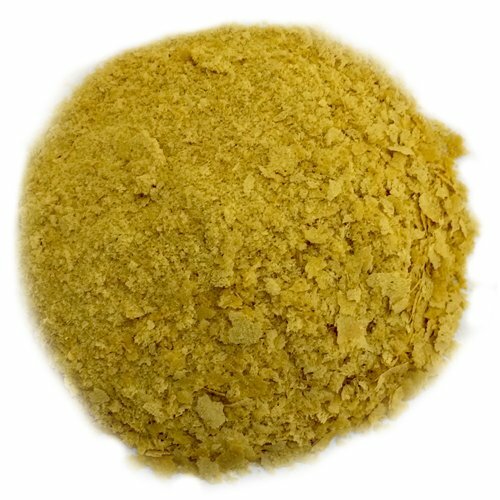 Nutritional Yeast by OliveNation is a good source of B vitamins. It is a deactivated relative of brewer's yeast with a nutty taste. Nutritional Yeast is often sprinkled on vegan dishes for umami flavor -- it works equally as a substitute for cheese as it does chicken broth. nbsp; Enjoy Nutritional Yeast in a variety of ways. Flavor soups, salads, popcorn, casseroles, and more. Enjoy Nutritional Yeast in a variety of ways. Flavor soups, salads, popcorn, casseroles, and more.